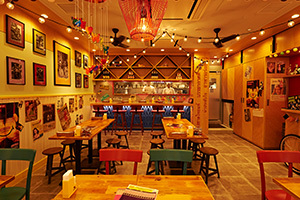 Specializing in Thai cuisine, SUU SUU CHAIYOO has been expanding throughout Tokyo. 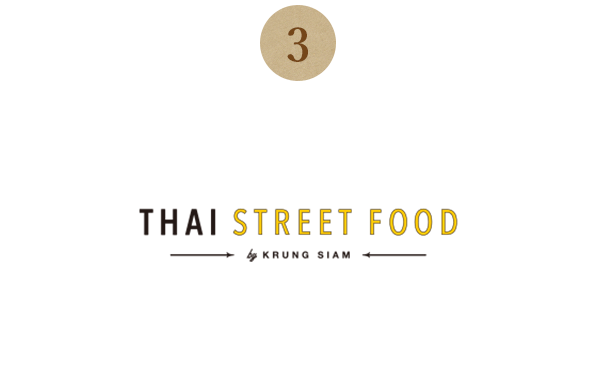 We currently have four brands: KRUNG SIAM, OLD THAILAND, THAI FOOD LABORATORY, and THAI STREET FOOD. We serve delectable Thai food and hope for customers to learn more about the culture and allure of Thailand through our restaurants. Additionally, we have an extensive line up of dishes and serve favorites such as Thai green curry and tom yum soup in all our branches. Drop by for a meal when you are out and about. 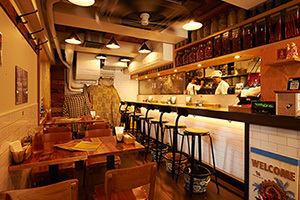 Specializing in Thai cuisine, SUU SUU CHAIYOO has been expanding throughout Tokyo. 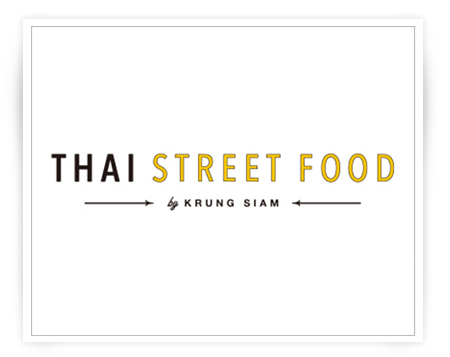 We currently have four brands: KRUNG SIAM, OLD THAILAND, THAI FOOD LABORATORY, and THAI STREET FOOD. 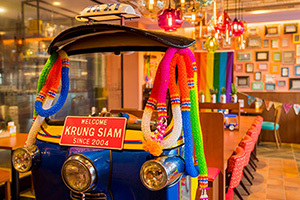 We serve delectable Thai food and hope for customers to learn more about the culture and allure of Thailand through our restaurants. Additionally, we have an extensive line up of dishes and serve favorites such as Thai green curry and tom yum soup in all our branches. 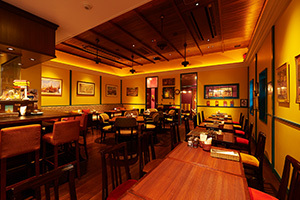 Drop by for a meal when you are out and about. Please let us know if you have any allergies or special dietary needs. 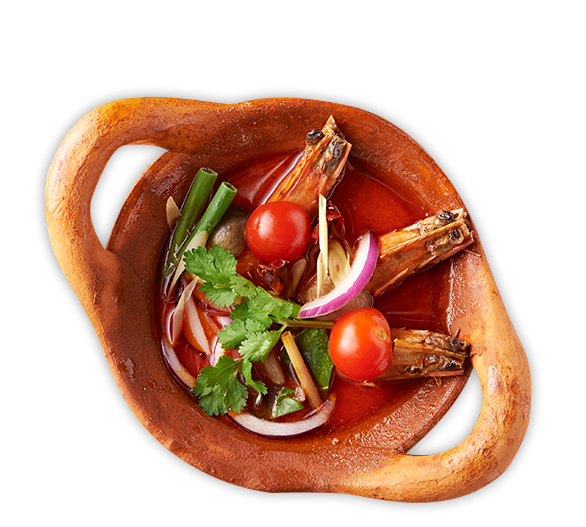 We can even tailor the dishes to your desired level of spiciness and make items that are not on the menu. 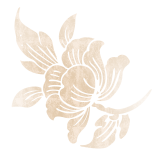 We accept requests about modifying the ingredients in a dish. 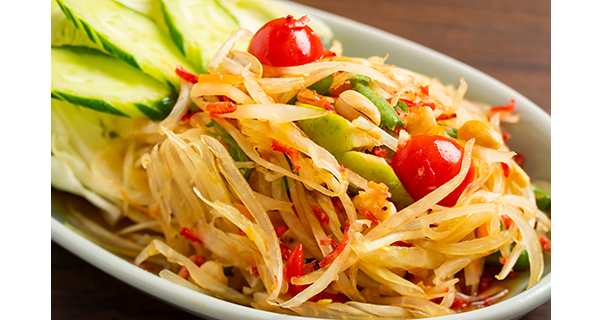 For example, if you're a vegetarian, we can make delicious authentic dishes using just vegetables. Our staff members are always there to provide customers with excellent service. We also have English and Thai menus. Feel free to reach out to any of our staff members. 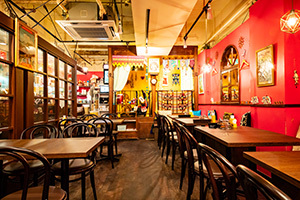 KRUNG SIAM is a Thai restaurant with nine stores in Tokyo. Here you can enjoy authentic dishes prepared by chefs from Thailand who have had experience working in famous Thai hotels. 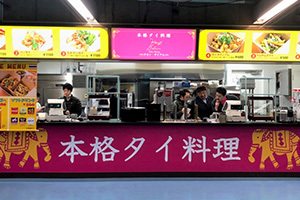 The stores are open for both lunch and dinner. 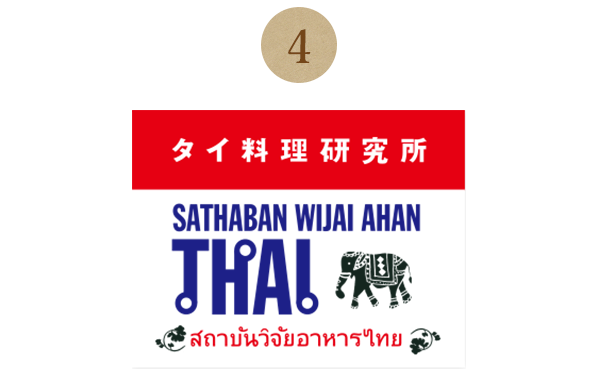 This is a great place to drop by if you're visiting Japan or just in the mood for some Thai food. 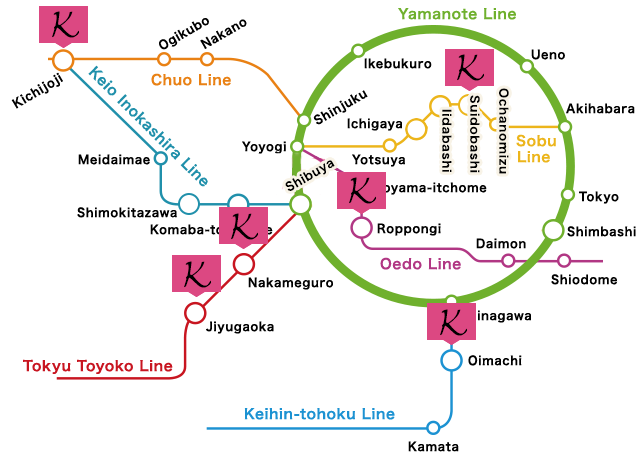 All of the stores are located within a five-minute walk from the nearest station. 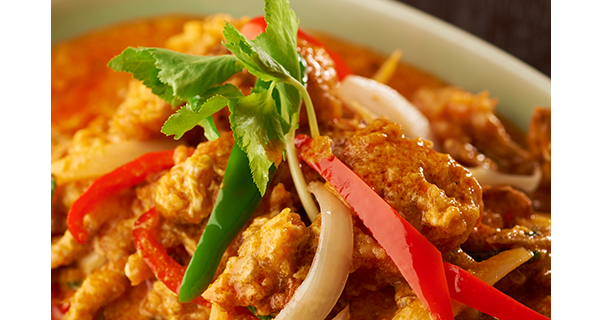 At OLD THAILAND, indulge in authentic Thai food packed with spices to rejuvenate the body. 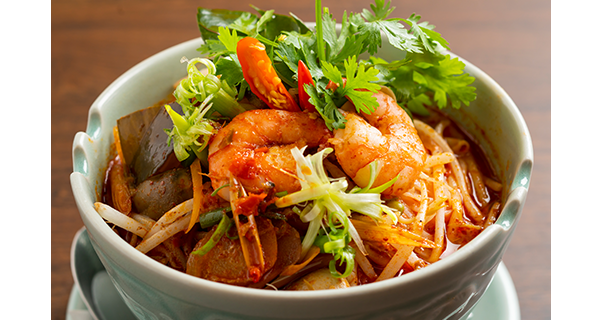 The dishes are full of spices and herbs and give you a taste of sweet, spicy, and sour flavors all at once. 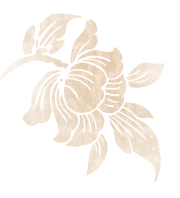 We can accommodate to special dietary needs, so feel free to ask us. Not only do we have spacious table seats, but we also have counter seats for small groups or people dining alone. 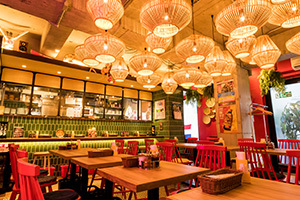 Authentic Thai food at THAI STREET FOOD. 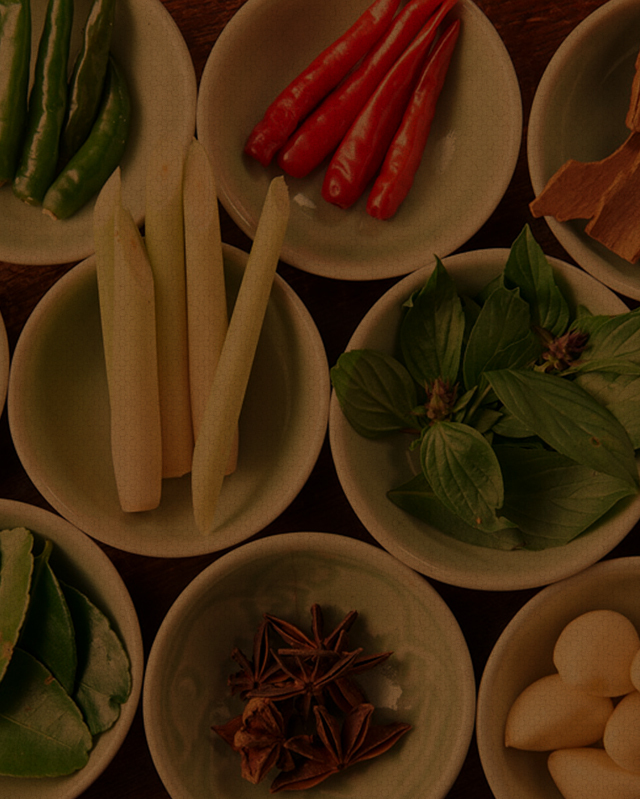 Enjoy authentic and delicious food prepared by Thai chefs at a reasonable price. 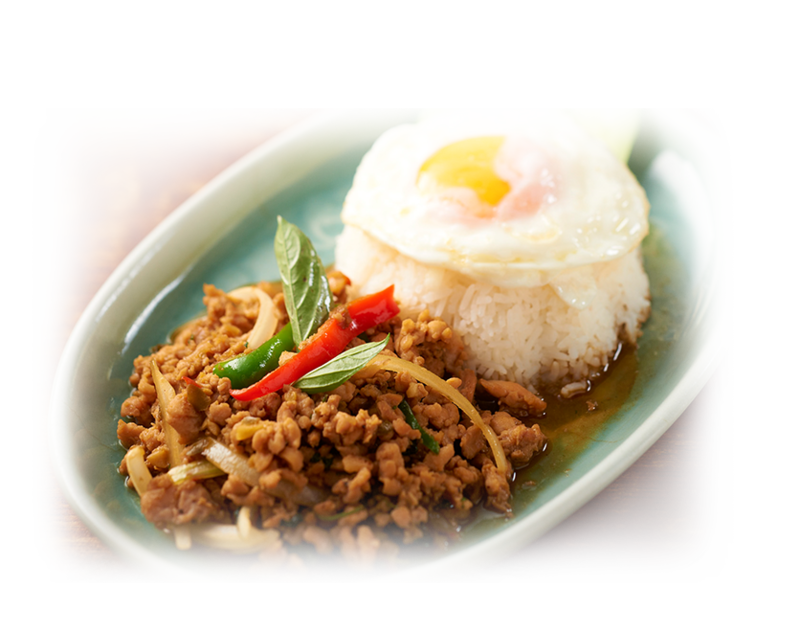 For lunch, we serve a variety of dishes, including noodles and the popular pad kra pao. You can even try some Thai beer. 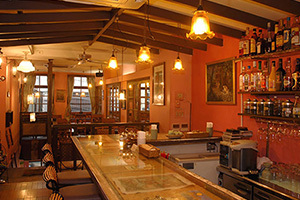 We are open from noon till late at night, so drop by anytime between sightseeing. 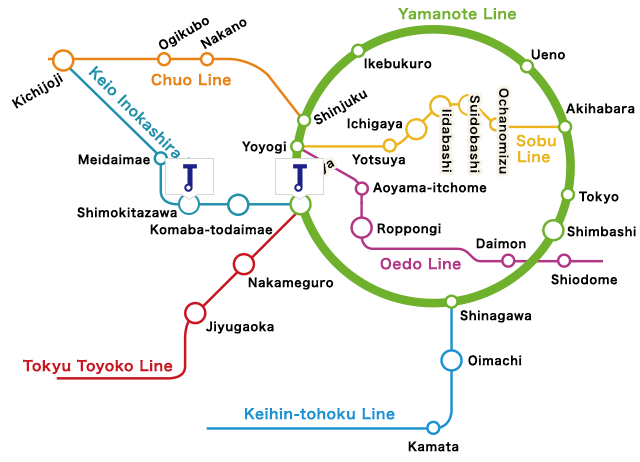 You can even use it as a cafe. Our staff members will be there to greet you with beaming smiles. 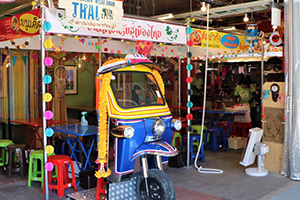 THAI FOOD LABORATORY offers authentic Thai cuisine. 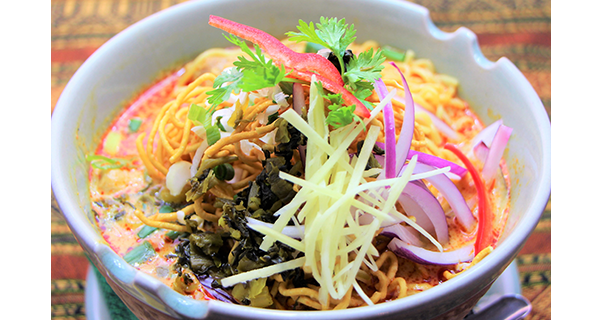 Indulge in dishes prepared by chefs with experience in top Thai hotels. The restaurant is open for lunch and dinner. 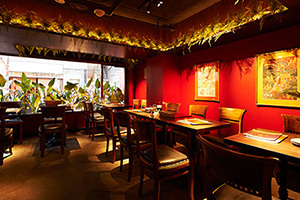 We have specially priced lunch sets ー a great way to try some Thai food, even for first-timers. 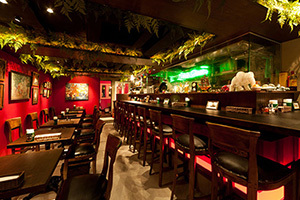 At dinner time, you can kick back and relax with drinks, sides, and salads. 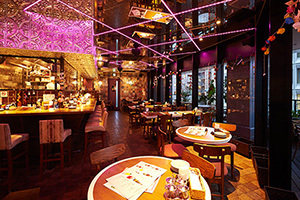 KRUNG SIAM is a Thai restaurant with nine stores in Tokyo. 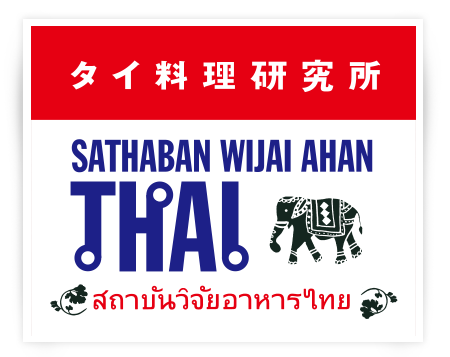 Here you can enjoy authentic dishes prepared by chefs from Thailand who have had experience working in famous Thai hotels. The stores are open for both lunch and dinner. 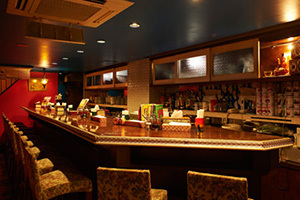 This is a great place to drop by if you're visiting Japan or just in the mood for some Thai food. 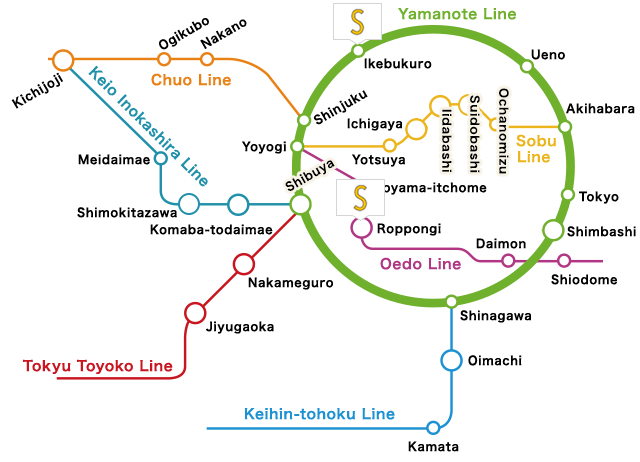 All of the stores are located within a five-minute walk from the nearest station. 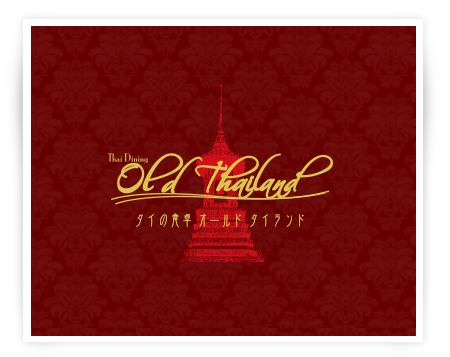 At OLD THAILAND, indulge in authentic Thai food packed with spices to rejuvenate the body.The dishes are full of spices and herbs and give you a taste of sweet, spicy, and sour flavors all at once.We can accommodate to special dietary needs, so feel free to ask us. Not only do we have spacious table seats, but we also have counter seats for small groups or people dining alone. 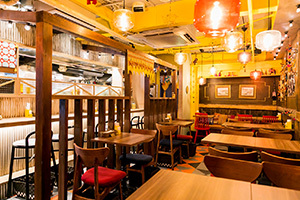 Authentic Thai food at THAI STREET FOOD.Enjoy authentic and delicious food prepared by Thai chefs at a reasonable price. 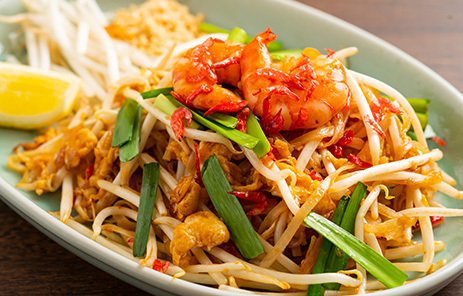 For lunch, we serve a variety of dishes, including noodles and the popular pad kra pao. You can even try some Thai beer. 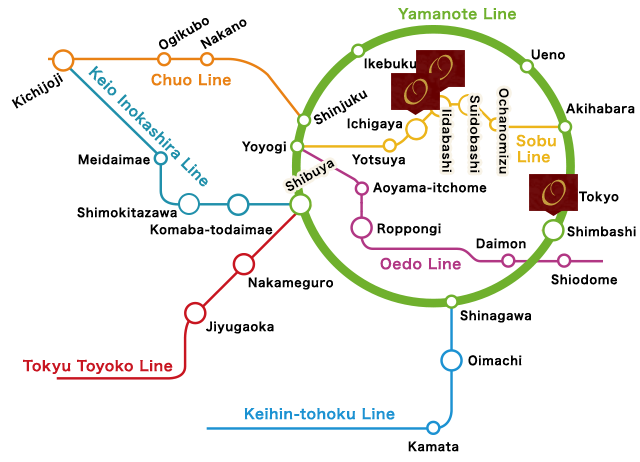 We are open from noon till late at night, so drop by anytime between sightseeing. 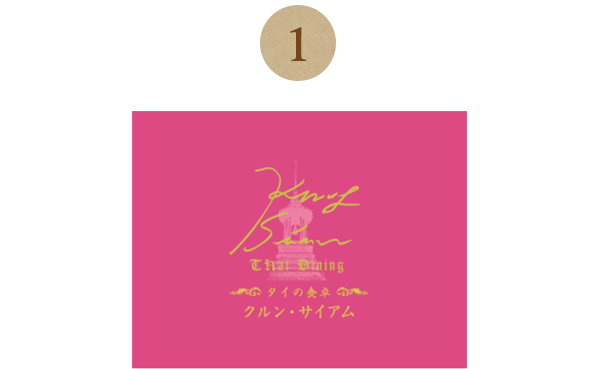 You can even use it as a cafe. Our staff members will be there to greet you with beaming smiles. 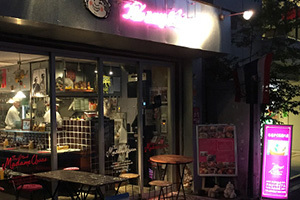 THAI FOOD LABORATORY offers authentic Thai cuisine. 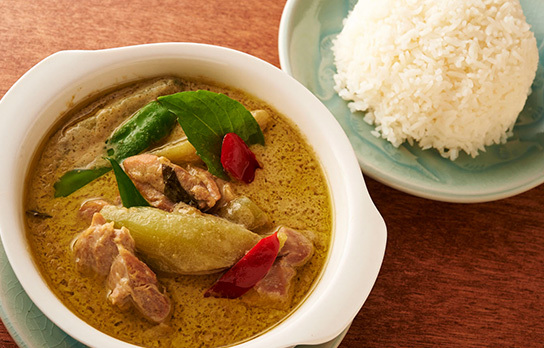 Indulge in dishes prepared by chefs with experience in top Thai hotels. The restaurant is open for lunch and dinner. 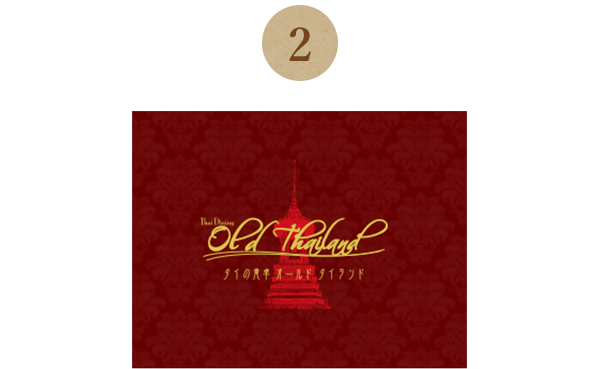 We have specially priced lunch sets ー a great way to try some Thai food, even for first-timers. At dinner time, you can kick back and relax with drinks, sides, and salads. *Includes chicken, pork and milk. *Includes shrimp, eggs, pork and milk. *Includes chicken, pork and eggs. *Includes pork, milk, and shrimp. 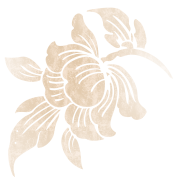 *Includes flour, crab, pork, milk, and eggs. 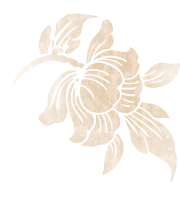 *Includes flour, chicken, pork, milk and eggs.